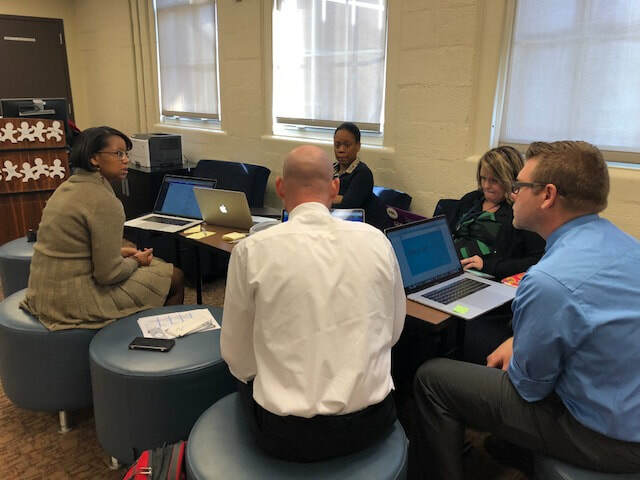 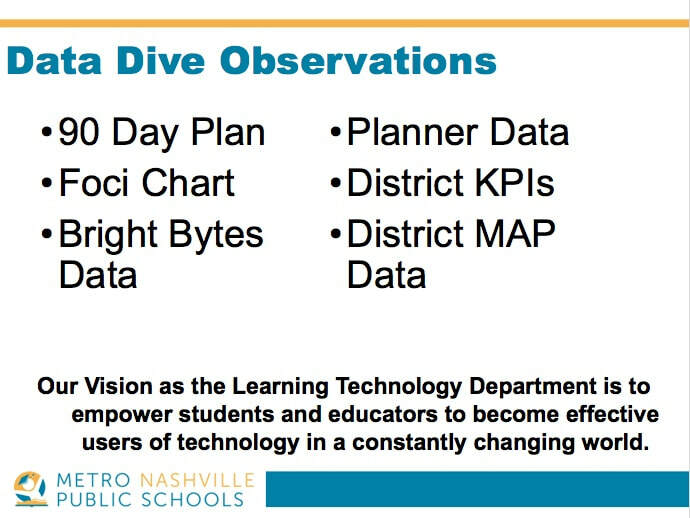 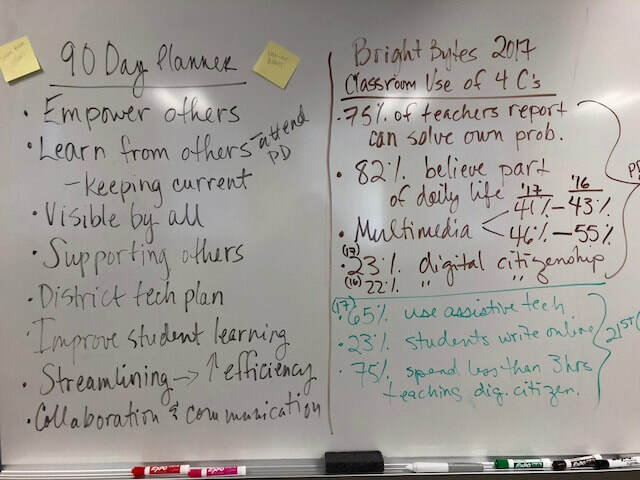 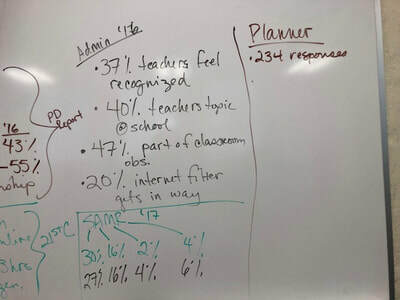 Dr. Lakisha Brinson, Director of Learning Technology, had her team use the collaborative inquiry process to inform action steps for spring 2018. 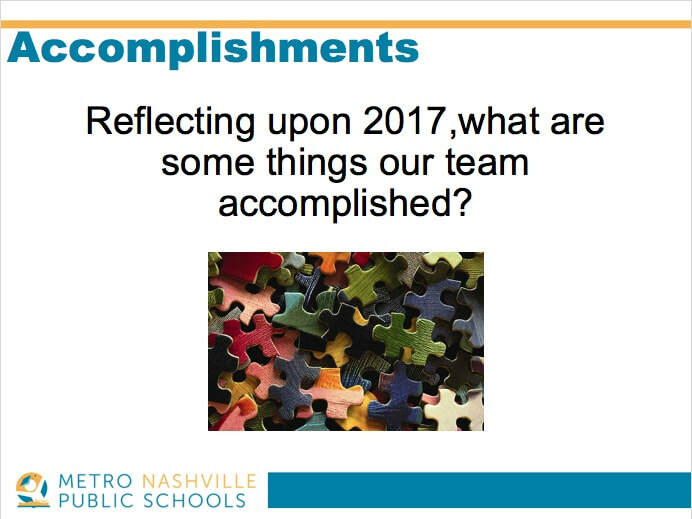 The meeting began by asking them to celebrate their accomplishments from 2017. 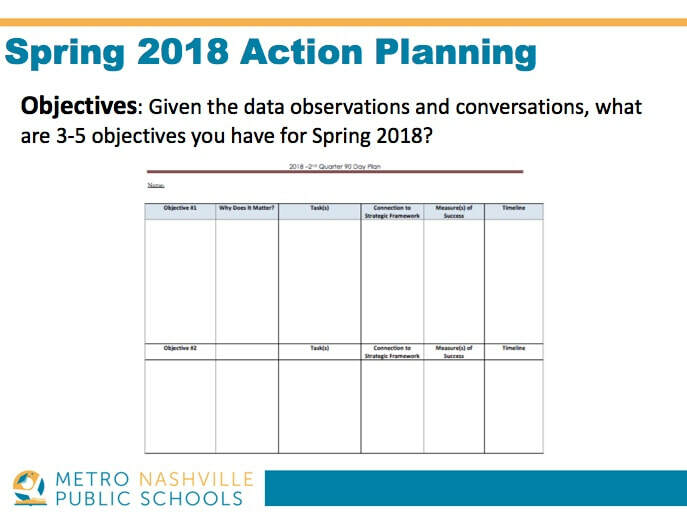 The team discussed actions steps for supporting student success in spring 2018.